Discover who we are, what God is doing, and how you can join Him! 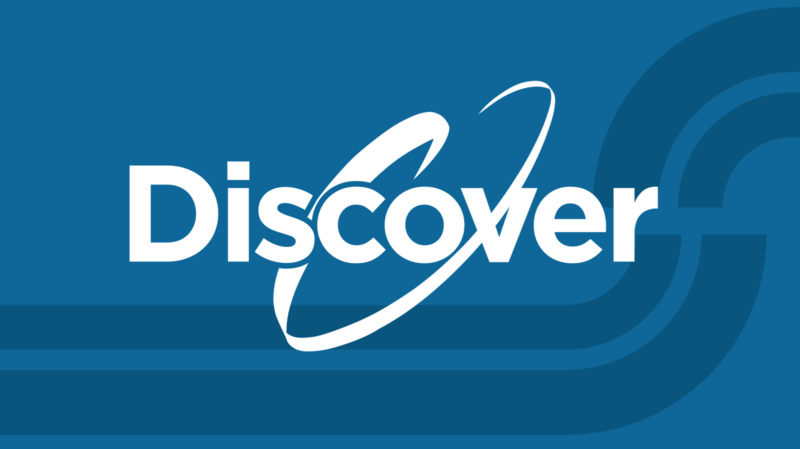 Discover is an important aspect of getting involved at The Crossing. 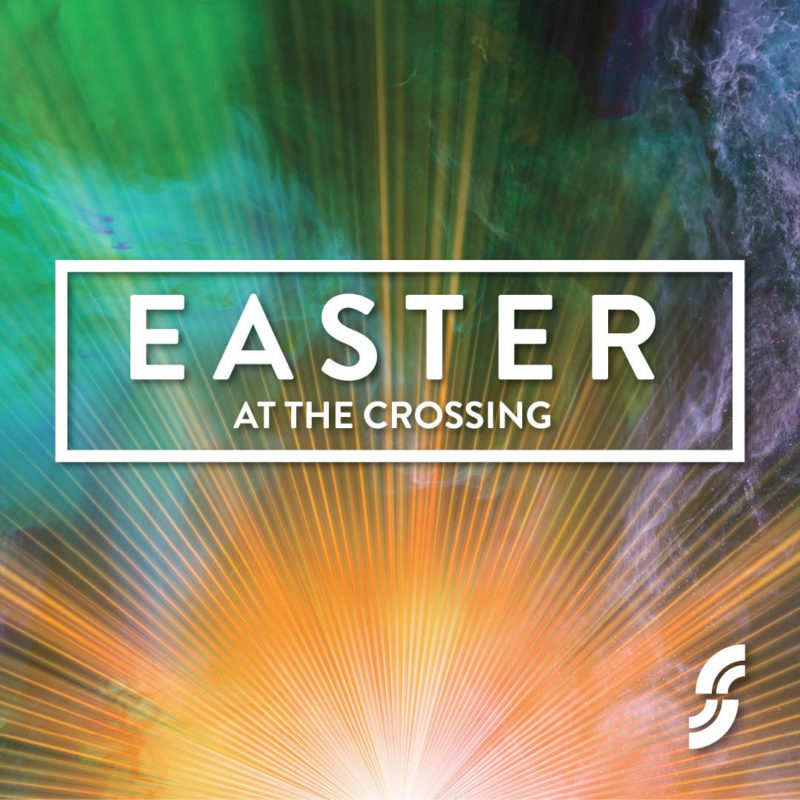 You will go backstage and behind the scenes to witness firsthand how the gospel comes to life at The Crossing. Pastor Shane will tell you about our history, vision and mission. And, many of our other pastors will share their passion for groups, serving, missions, and the values that guide us. Better yet, we will invite you to get personally involved and help you make that happen! • A complimentary lunch for you and your family. • Meeting Shane and our pastoral team. • A behind the scenes tour.